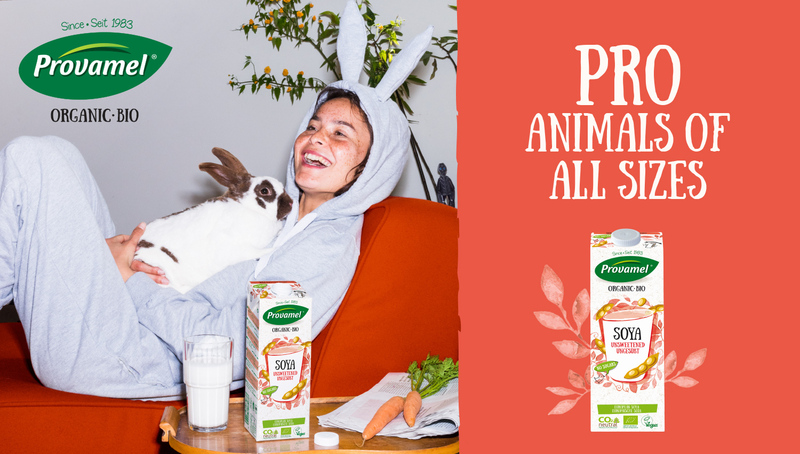 Since 1983, Provamel has been a pioneer of turning plants into delicious plant-based drinks and yogurt alternatives. 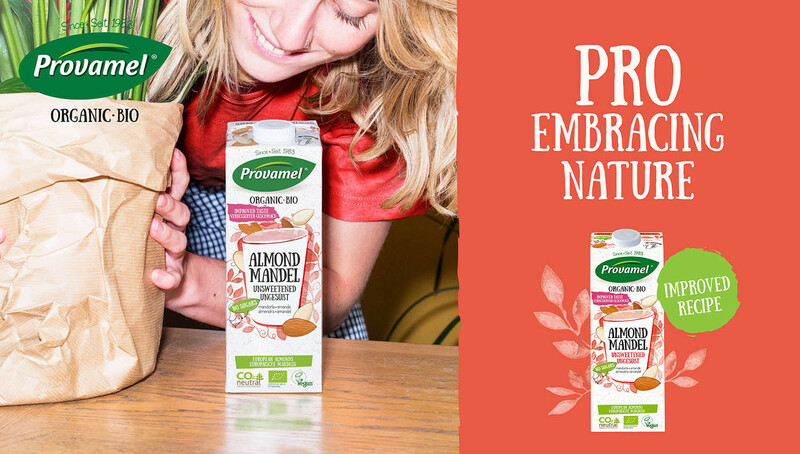 All its products are organic and thus GMO free, produced in a CO2-neutral way, and all of Provamel’s soya, almonds, oats, rice and hazelnuts are sourced in Europe. 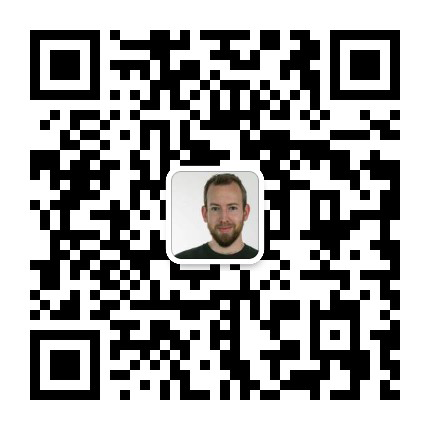 In short – it’s tasty, good for you and the planet. 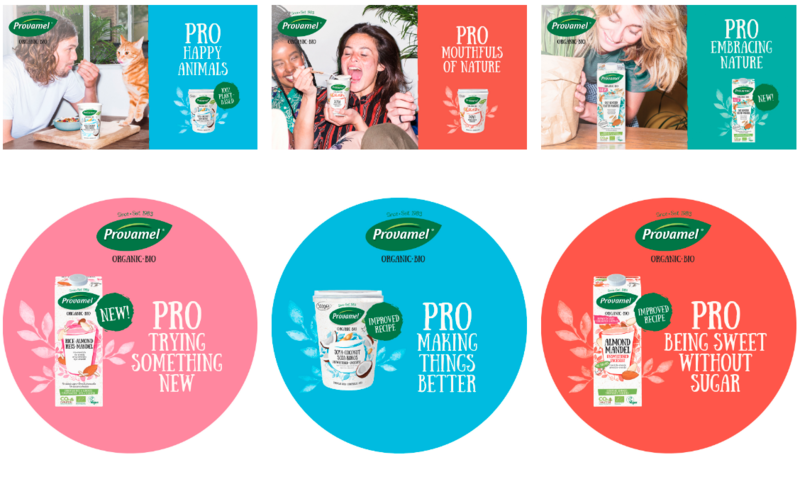 KesselsKramer was tasked with Provamel’s rebranding, aimed at not just promoting Provamel and a plant-based lifestyle, but also the positivity that comes with it. Because that’s the underexposed side of living and eating consciously – it’s not about compromises or restrictions. Instead, Provamel’s campaign shows how liberating it can be, a positive way of life. To do so, and to give more meaning to the Provamel’s name, KesselsKramer used the first three characters as a campaign mechanism. 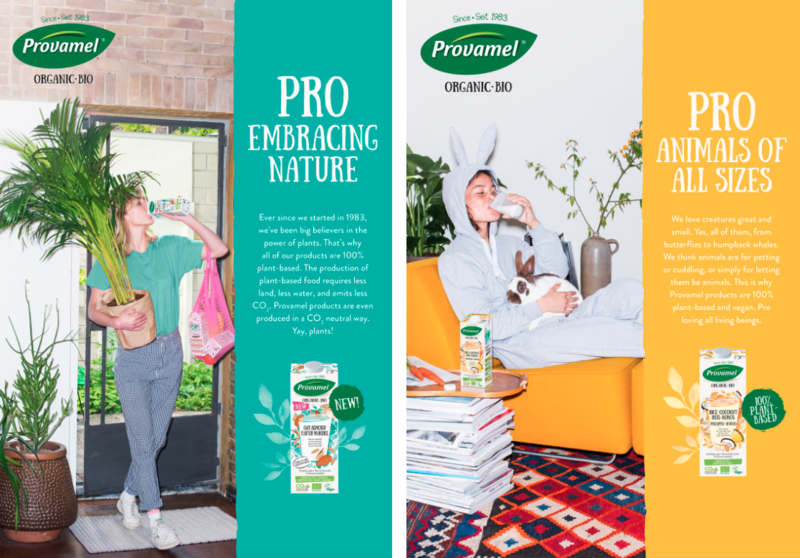 Together with its customers, Provamel believes in values like PRO health, PRO green, PRO sustainability, PRO diversity, PRO vegetarian, PRO taste. And the list goes on. 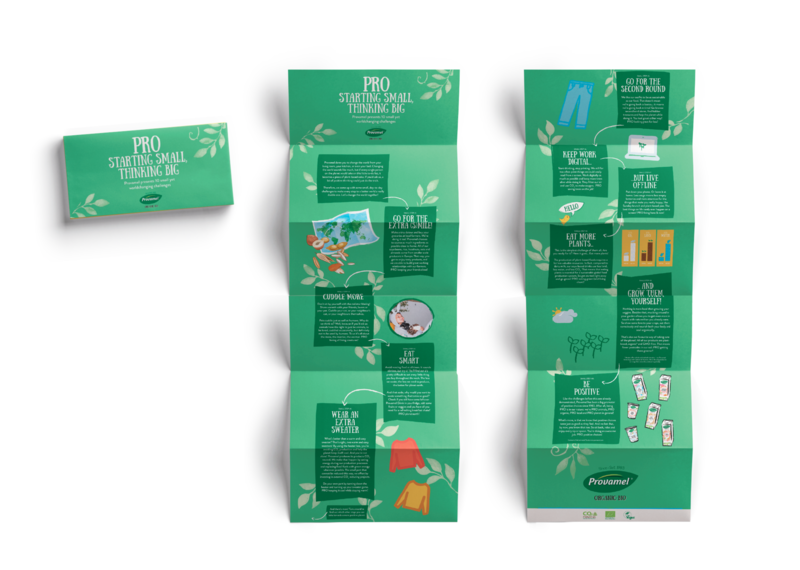 In a world that’s increasingly becoming NO, Provamel thinks PRO. The bright campaign mirrors the colouring of the new packaging by Belgian agency Mona Lisa and features photography from Will Sanders. 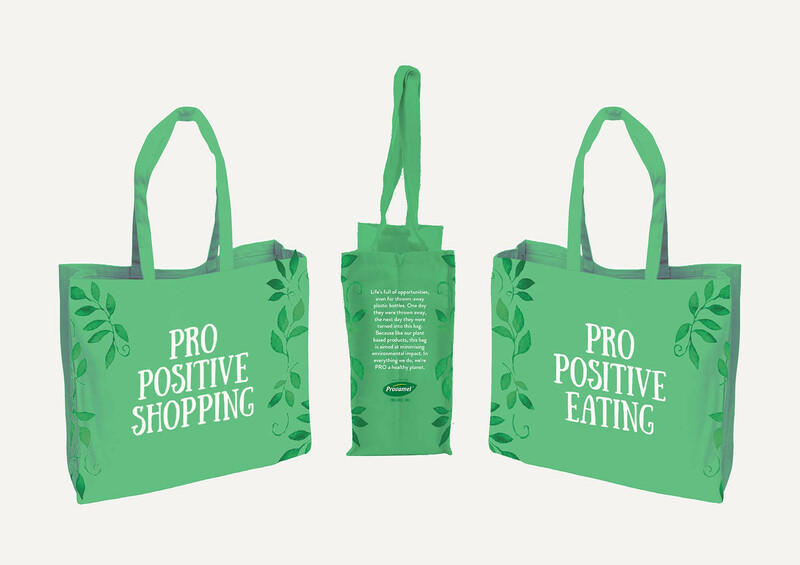 The campaign runs mainly in-store and online across Europe, with focus on the UK and Germany.